Less than a week after closing on its purchase of Oceania Cruises, Norwegian Cruise Line Holdings Ltd. (NCLH) announced plans to add another ship to the fleet. NCLH is buying the 684-passenger Ocean Princess from Princess Cruises, which is a sister ship to Oceania’s Insignia, Regatta and Nautica. The ships were built in 1998-2001 as part of the R-Class for now-defunct Renaissance Cruises. The addition will be named Sirena after undergoing a 35-day, $40 million refurbishment in Marseille, France, in March 2016 to bring it up to Oceania’s upper-premium standards. The renovation will be similar to the upgrade completed on the Insignia in May. The ship will get Oceania’s specialty dining restaurants, Toscana and Polo Grill, along with Baristas coffee bar and the cook-to-order grill at Terrace Café. The ship will begin sailing with passengers again in late April 2016. 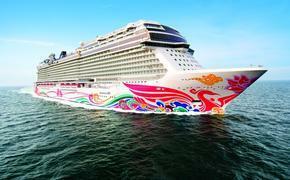 The addition of Sirena means Oceania can expand the number and diversity of itineraries offered. The company has made news with noteworthy itineraries lately, especially its six-month cruises, the first of which will depart Jan. 10, 2015. Two more are scheduled after that, departing July 8, 2015, and Jan. 4, 2016. “The addition of Sirena opens up an entire array of new itinerary options for Oceania Cruises as we think about our deployment strategy,” said Oceania President and COO Kunal S. Kamlani. Details about Sirena’s inaugural season for Oceania will be released in late February with reservations opening on March 4. 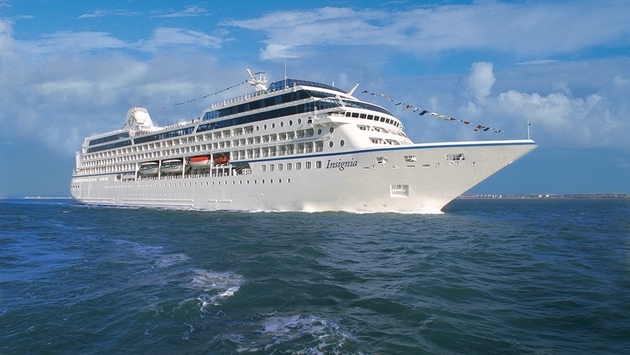 Oceania also operates two newer, purpose-built ships, the 1,250-guest Marina and Riviera. NCLH also now owns Oceania's sister company, Regent Seven Seas Cruises.